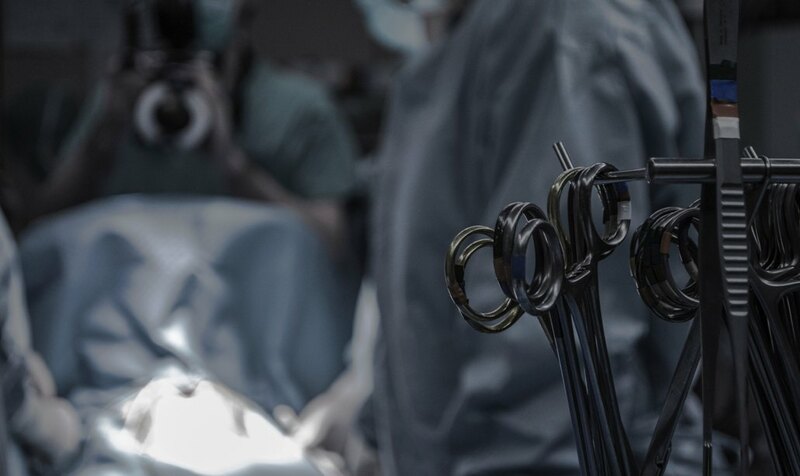 In this section, we highlight some of the latest procedures that Microlap provides, in keeping with the tradition of providing outstanding healthcare of international standards. Microlap has out-and-out Centers of Excellence for a number of crucial specialties and super specialties. They are unique and each Centre of Excellence stands out as a fortress of excellence. We Offer World Class Services to Our Patients! 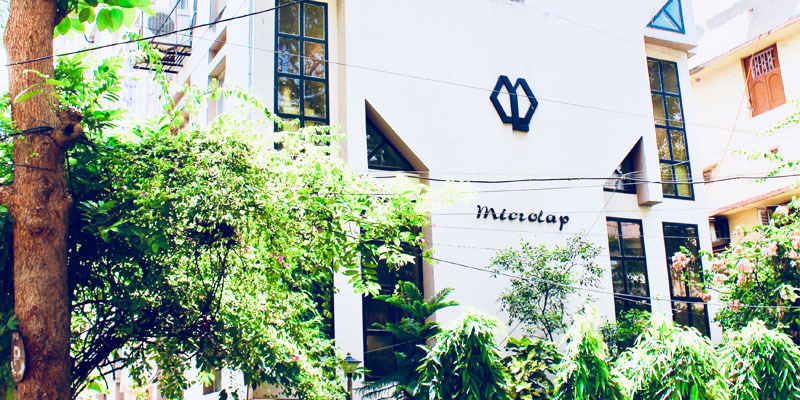 Microlap provides a complete range of outpatient clinics for all specialties. Appointments can be made by telephone. 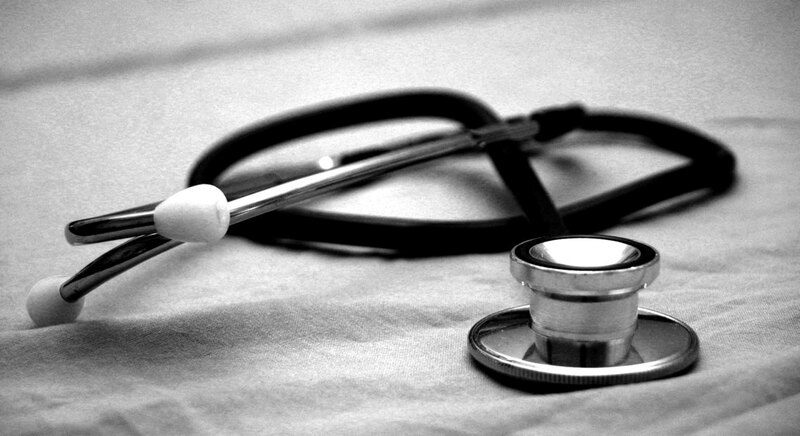 Click here to view a comprehensive list of our doctors and the times they are available for clinics. The Inpatient facilities at Microlap are contemporary and spacious. We are committed to provide a safe and comfortable experience for our patients. 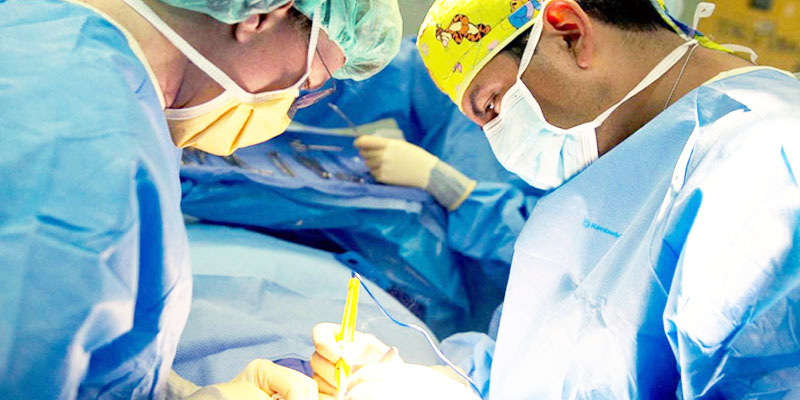 A fully equipped critical care service with 24×7 clinical observation. The team includes highly experienced health professionals who are specially trained to deal with critically ill patients and emergencies. 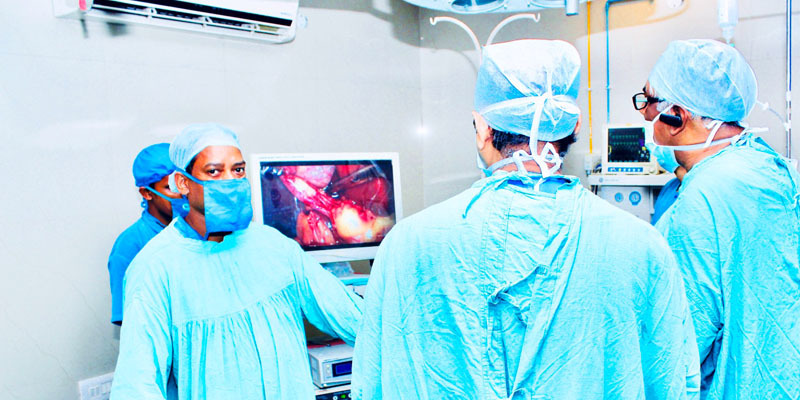 Microlap has a range of specially designed operating theatres equipped with state-of-the-art instruments and devices. We use modern sterilization techniques for our equipment. Our prime focus is on patient safety. 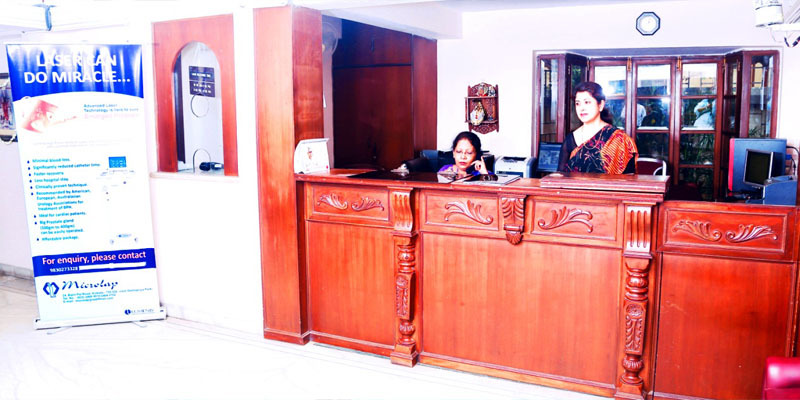 A 24×7 in-house pharmacy with a pharmacist onsite. 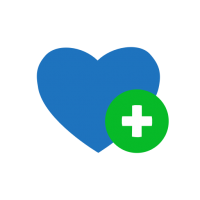 Microlap Medicine provides an easily accessible dispensing service as well as any necessary pharmaceutical advices with a wide range of medicines for both hospital patients as well as general public. Microlap boasts of a comprehensive Imaging facility equipped with modern devices and treatment modalities that ensure best results. The clinical team involves well-known specialists with vast experience about the latest advances. A fully equipped 24×7 laboratory service which offers a full range of common and specialist diagnostic tests including Clinical Pathology, Biochemistry, Microbiology and so on. Inpatient dining service offers homemade food of patient’s choice. Microlap has a team of trained chefs to provide food to suit different palates. We have an outdoor coffee shop which provides the perfect opportunity to relax. More Than 770 Patients Us!